Amsterdam Tech Job Fair 2019 is a chance for job seekers to talk to companies that are hiring in person. If you’ve had enough of submitting your CV online without the opportunity to make a lasting first impression, here’s your chance to change your strategy and do a bit of networking. Testbirds believes in functional and flawless software that makes everyday life easier through user-friendliness. Therefore, it is our mission to provide our clients with the newest and best technology. Starware is an IT service provider specialised in solutions for the supply chain industry. Founded in 1992 and established in Reeuwijk, Venlo & Hamburg. Working closely with our partners JDA & Zebra. 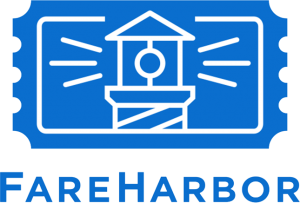 FareHarbor provides the best online booking software & services to help your tour, rental, or activity business succeed. Oogst is a leading Online Marketing agency and helps companies grow with effective branding & performance campaigns. 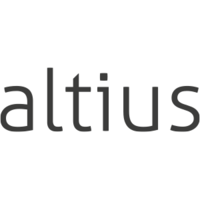 Altius is here to set standards. Our vision is to design innovative solutions that transform the way people use data and that set new precedents within the industry. smart BANEN is active in a rapidly changing labor market that is increasingly influenced by the application of technology and innovation. Plek connects people across teams, departments and organizational boundaries. It changes the way people communicate, collaborate and share. Rellmetrics are passionate about data, stats and slots. We ask a lot of questions and make shocking discoveries daily. We're mapping the slot genome and having a blast doing it.